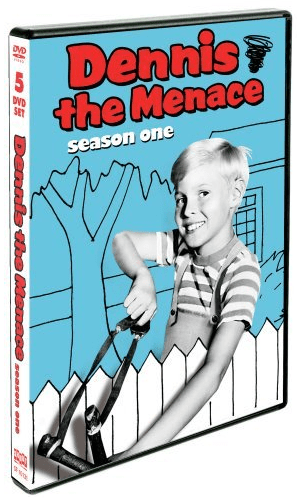 Just from looking at the cover, you can know what kind of a show Dennis the Menace is. 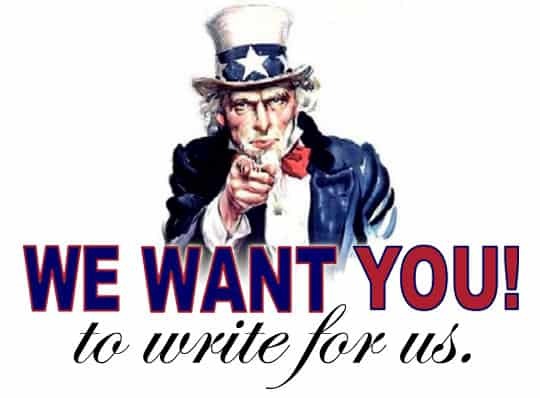 Of course, you should already have some idea; little Dennis has been terrorizing newspapers everywhere in his eponymous comic strip. Or there’s the Walter Matthau-starring movie about the same terror of a little boy. Now, for the first time on DVD, there’s a show about him as well. Granted, the show did first premiere about fifty years ago — just a few years after the similar sitcom Leave It to Beaver hit the small screen. And, granted, the show doesn’t have much of a following when compared to the more popular aforementioned Beaver. That doesn’t keep Dennis the Menace from being fun, though. In fact, it’s a surprisingly enjoyable little show, featuring a likable lead character (Jay North) and a good-enough supporting cast. Sure, the show can get tiresome after a few episodes (how many times can you really stand to watch Dennis cause so-obvious-you-could-see-it-coming-a-mile-away disasters?). But for comfortable, popcorn viewing (especially with the family) the show is funny enough to raise a few chuckles from the adults — and plenty from the kids. The set has all thirty-two episodes of the first season on five discs, and is pretty loaded with special features, including several interviews with Gloria Henry (Dennis’s mom) and Jeannie Russell (Dennis’s classmate Margaret), as well as an episode of The Donna Reed Show which features Dennis and Mr. Wilson. It’s a cute little show, and a season two set will follow in July. Order Dennis the Menace on Amazon.